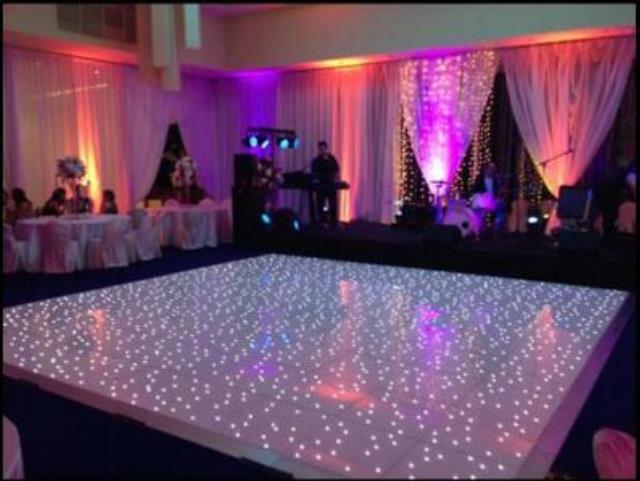 Our Lighted LED Dance Floor will be a huge hit at any function. Made of Lexan panels the LED lights inside the floor can be set to stay on steady or flash in a random pattern. For indoor use only. Requires a 120v electric circuit. 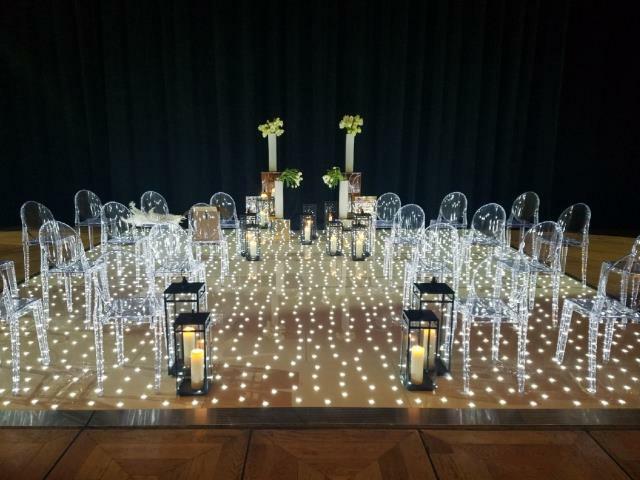 * Please call us for any questions on our dance floor white lighted 20x20 rentals in New Orleans, Metairie, Kenner LA and surrounding NOLA metro area.